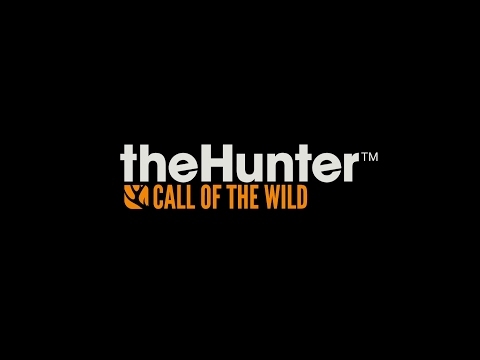 theHunter™ Call of the Wild - Buy and download the game here! theHunter: Call of the Wild offers one of the most immersive hunting experience ever created. Step into a beautiful open world teeming with life, from majestic deer and awe-inspiring bison, down to the countless birds, critters and insects of the wilderness.